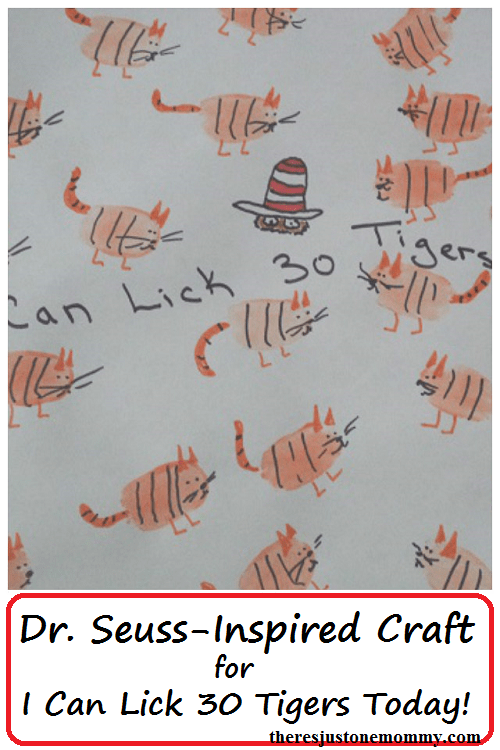 Dr. Seuss Craft for I Can Lick 30 Tigers Today! With their crazy characters and silly rhymes, Dr. Seuss books are always popular with young kids. 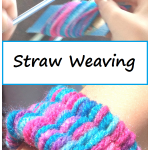 Over the years we have had fun with lots of Seuss-inspired crafts & activities. I thought we had read them all, until a recent trip to the library. We had so much fun reading our latest find that we couldn’t help but do a craft to go with it. 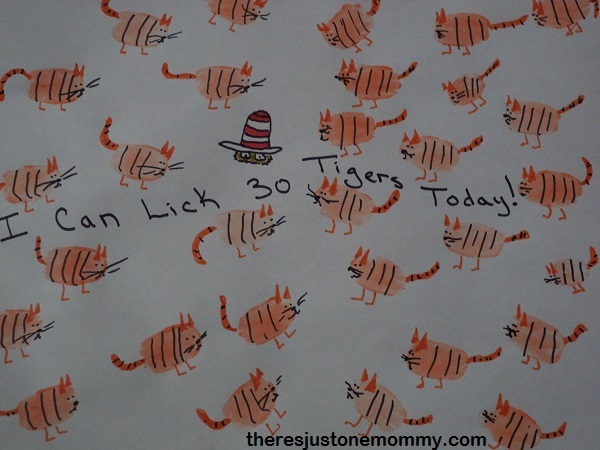 Young Seuss fans will love this I Can Lick 30 Tigers Today craft. In the past we have had fun with a Cat in the Hat craft, Hop on Pop activity, and a cute Daisy-Head Mayzie craft. This year we discovered the Dr. Seuss book I Can Lick 30 Tigers Today, which is great for working with numbers (especially subtracting). We had lots of fun making thumbprint tigers to go with the book. Use the paintbrush to apply orange paint to one thumb and press the thumb on the paper to make a thumbprint. Do this 30 times to create 30 tigers. Once the paint is dry, use the orange marker to add ears and a tail to each tiger. 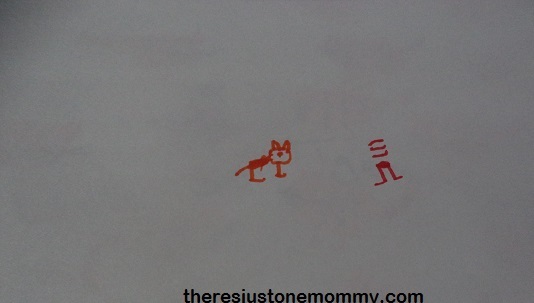 Use the black marker to add stripes and faces. Want to go further? Use a marker to add the book’s title to the center of your craft. I originally thought we’d all recreate a few different pages from the book, showing how the number of tigers goes down as they get subtracted from the bunch the main character brags that he can beat. But my son doesn’t like paint on his hands, even just his thumb. Sometimes craft plans just don’t work out like you expect. I wan’t about to make my son get paint on his fingers if he didn’t want to. 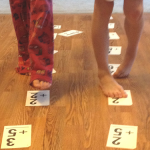 No matter how you choose to do the I Can Lick 30 Tigers Today craft, I know you will love the book. I think his little tiger is the cutest thing I’ve seen today! And the whole activity is adorable. Thank you! I have to say I loved his attempt of the last page! Thanks for the heads up on this book, never heard of it! I hadn’t either, but found it by the Dr. Seuss books and had to check it out! My kids didn’t like to get their hands dirty as preschoolers either. The drawing is too cute. Love the hat! We love Dr. Seuss books! Thanks for sharing. 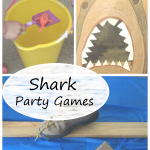 I’m featuring your post on The Thoughtful Spot Blog Hop!. You already found that I featured you this week, but I just wanted to say you made some pretty cute tigers! This looks like so much fun! I’ve never heard of that Dr. Suess book either – will definitely be on the lookout now! Thanks for sharing this at Booknificent Thursday! Looking forward to seeing you again this week! 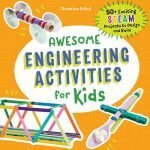 What a cute book and fun idea. I’ve never heard of this book before.